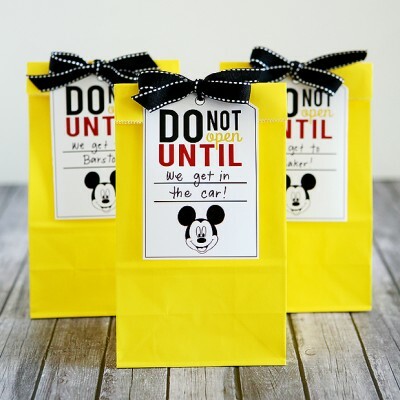 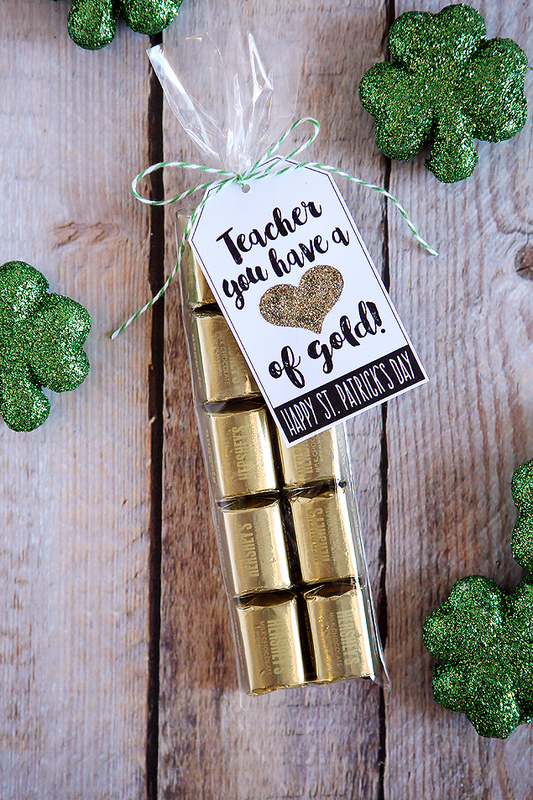 We love spoiling our teachers and our kids LOVE taking in a little something for them each holiday. 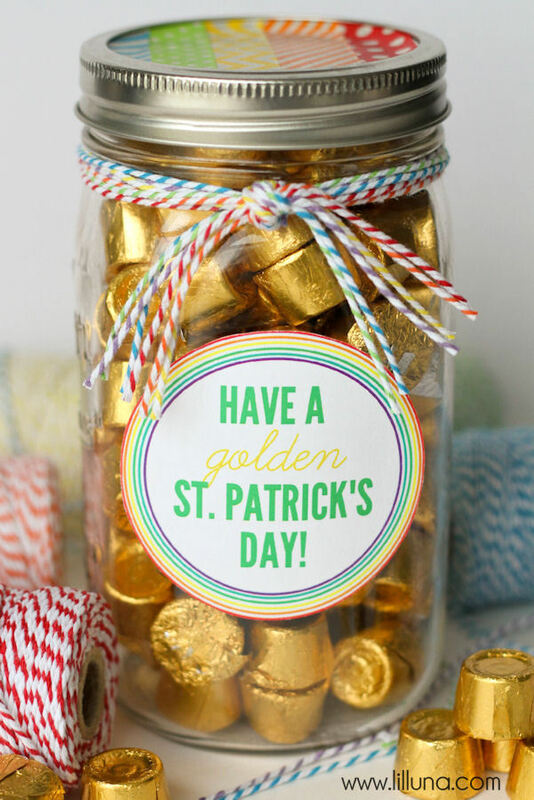 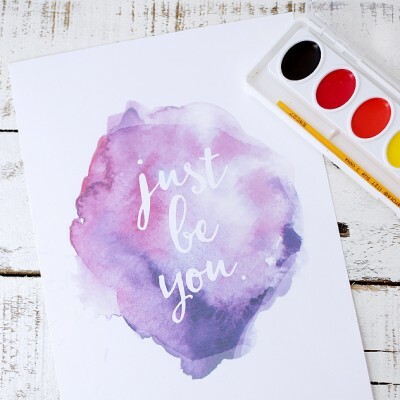 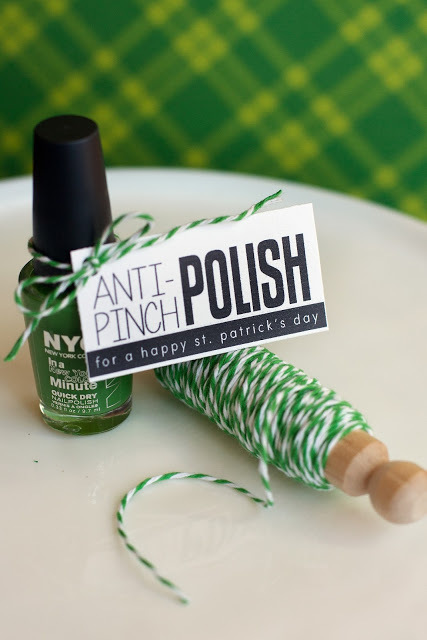 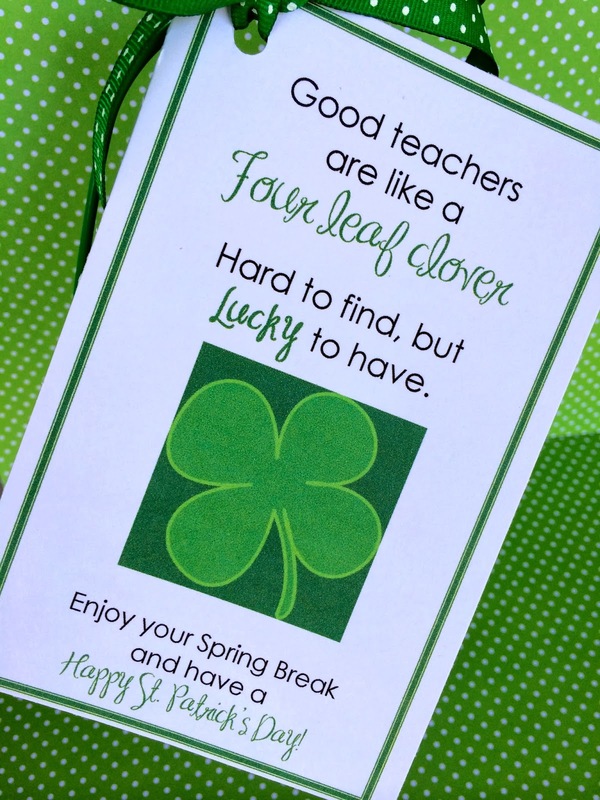 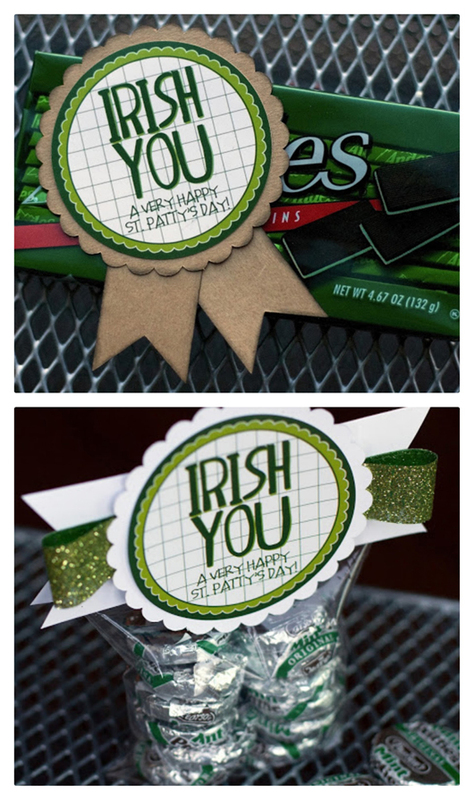 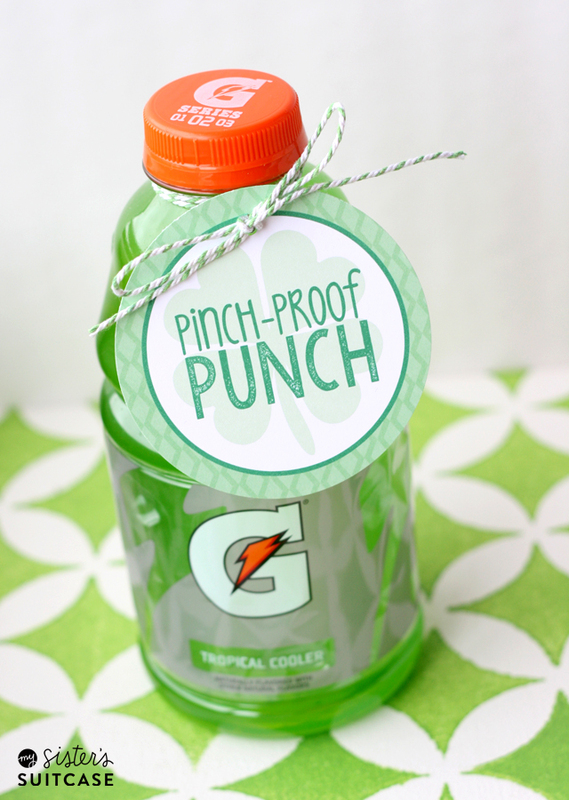 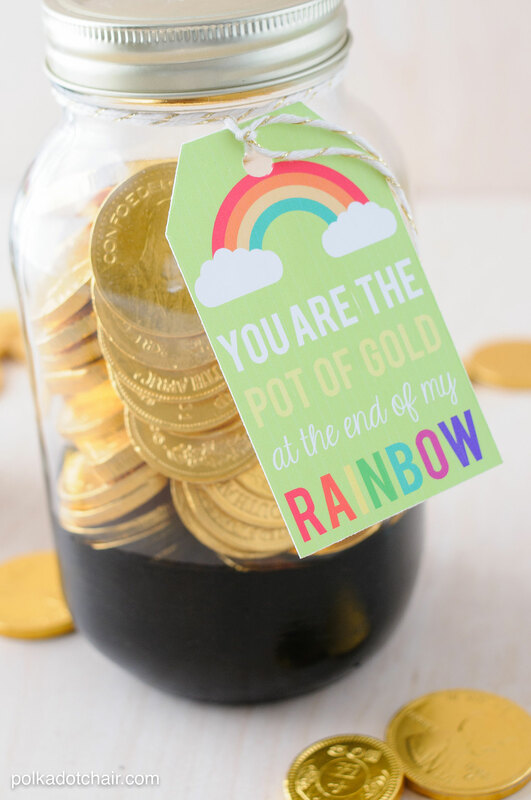 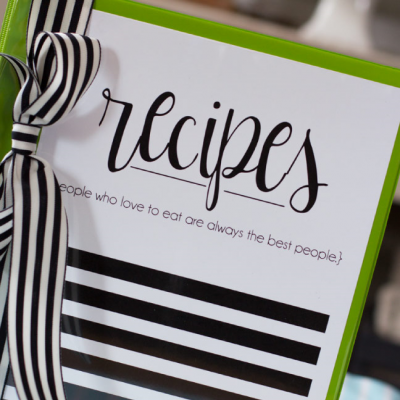 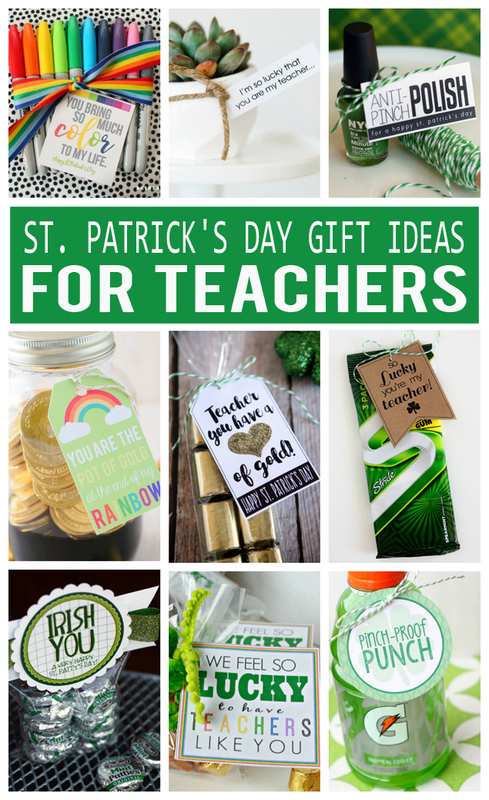 We’ve rounded up some of the easiest and cutest St. Patrick’s Day Gifts for teachers, hope you find something you think your teachers will like! 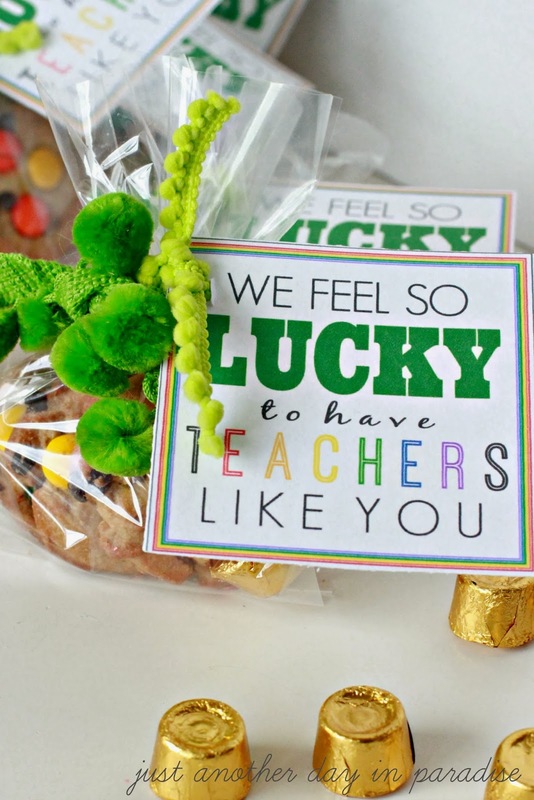 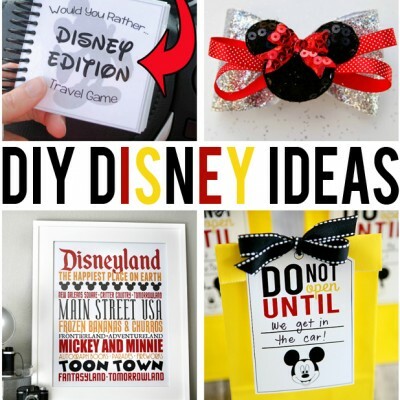 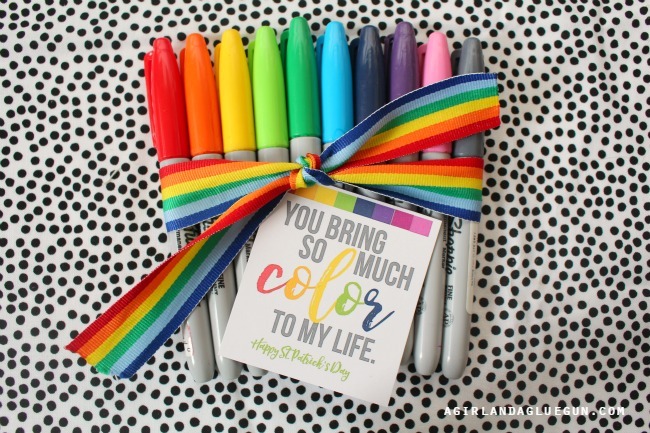 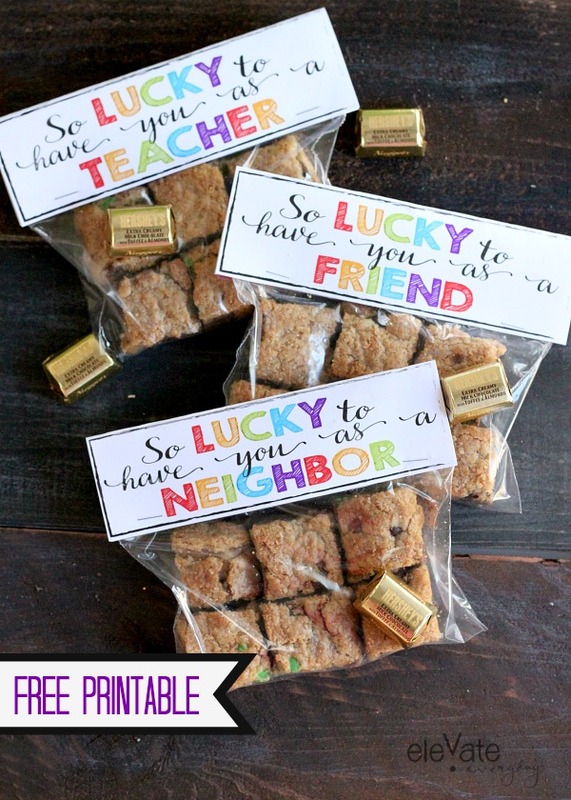 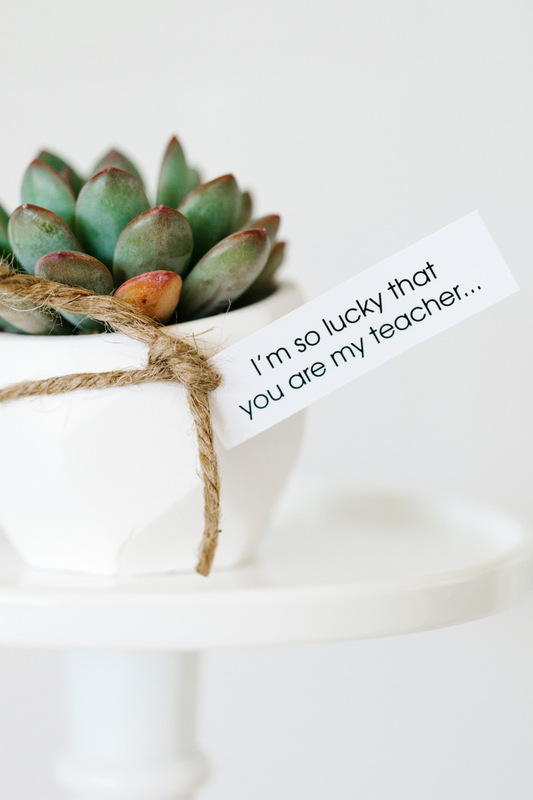 Go spoil your teachers and make them feel great! 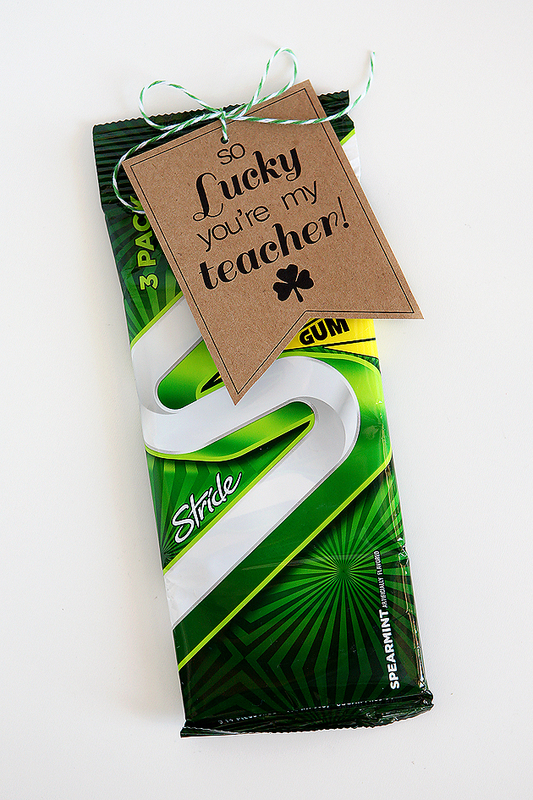 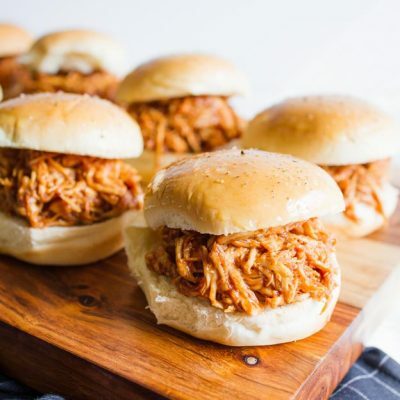 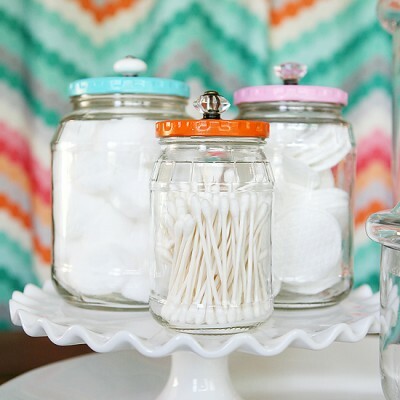 They always deserve a little special attention.